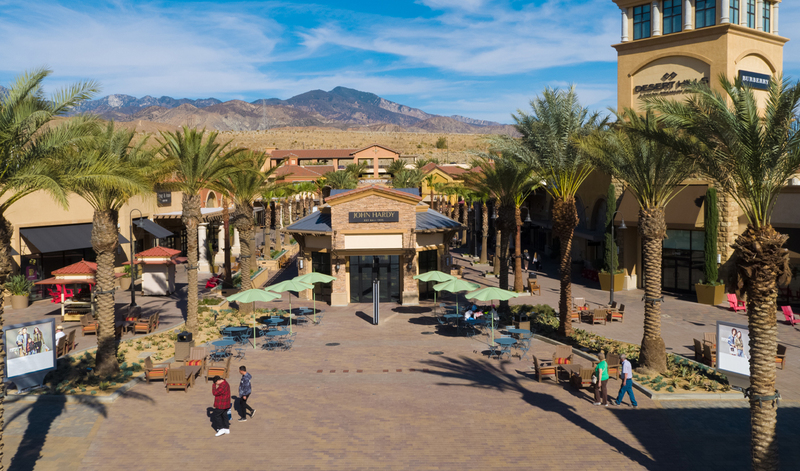 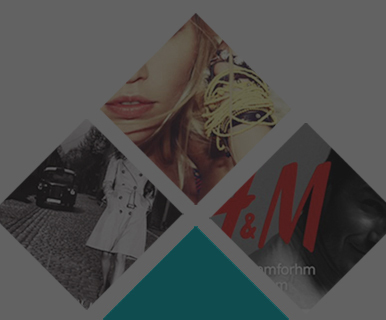 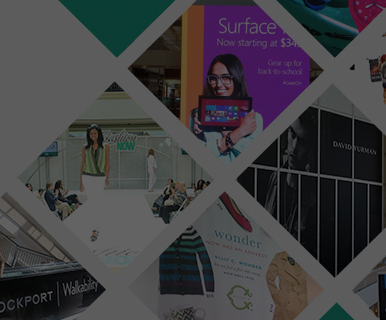 Do Business at Desert Hills Premium Outlets®, a Simon Property. 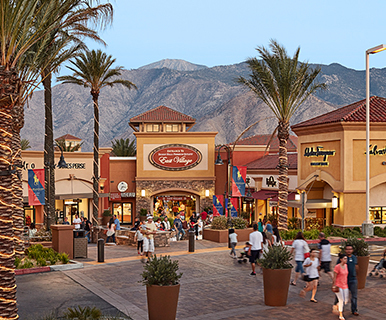 Located near legendary Palm Springs resorts and surrounded by majestic mountains, this center is home to the largest collection of luxury outlets in California. 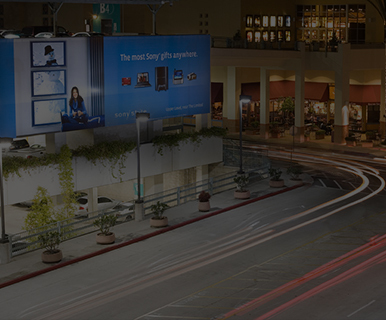 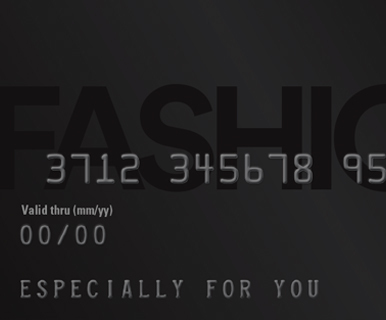 Its unique mix of designer brands makes it a popular destination for shoppers around the world as well as the Hollywood elite. 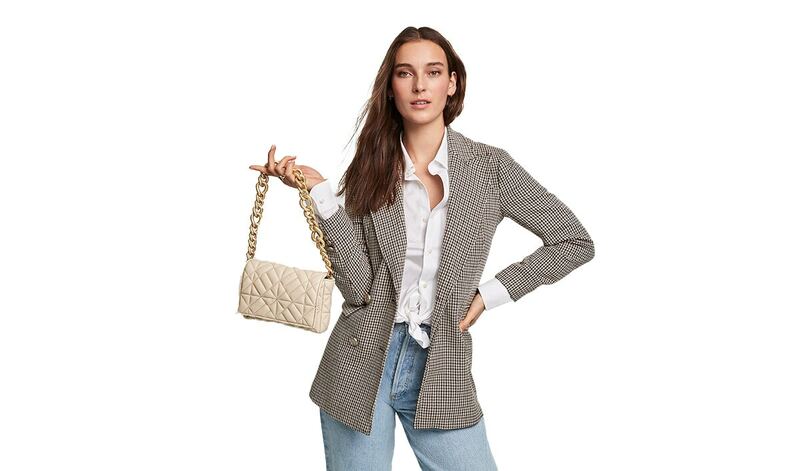 Enjoy savings of 25% to 65% every day at 180 designer and name brand outlet stores including Armani, Coach, Dolce & Gabbana, Elie Tahari, Gucci, Jimmy Choo, Neiman Marcus Last Call, Loro Piana, Polo Ralph Lauren, Prada, Saint Laurent Paris, Saks Fifth Avenue Off 5th, Salvatore Ferragamo, Tod''s, Versace and Zegna.